The food chain is sacred, continual, and encompassing. 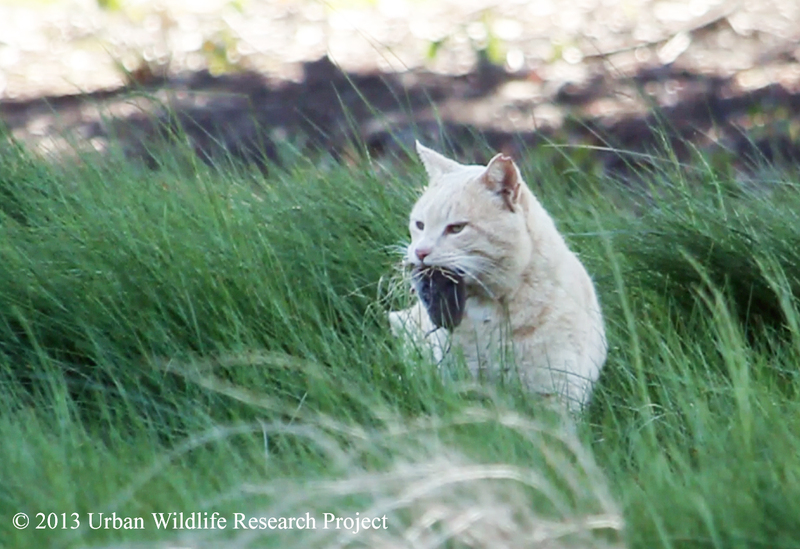 Rodenticides are a major threat to food chains around the world. Animals that are adapting to civilization or venturing into human inhabited areas seeking food, water, and shelter, are at risk of consuming a poisoned rodent and dying as a result of Secondary Rodenticide Poisoning. This includes predatory wildlife including birds, mammals, reptiles, and amphibians and even your pets. Many pets and humans have had fatal encounters with the poison bait and it has proven in many cases, unsafe to use indoors. In my neck of the woods, sunny California, there are over 23 species of carnivorous mammals and over 40 species of predatory birds. These creatures feast on the 100+ different species of small rodent like mammals, including: mice, voles, gophers, and squirrels; all potential targets for rodenticide. Last week in California news, two disturbing stories surfaced relating to rodenticide poisoning. First, a Red-tailed Hawk in a Safeway parking lot in S.F. was seen picking up and eating a deceased mouse it found next to a baiting station. Often, the creatures that ingest the poison can be found exposed, in search of water or dead outside of rodenticide bait stations, easy pickings for hungry predators. Another tragic example of Secondary Rodenticide poisoning, came from Los Angeles: 3 Dead Mountain Lions in the Santa Monica Mountains in L.A. , one of the three was confirmed dead from rodent poison. 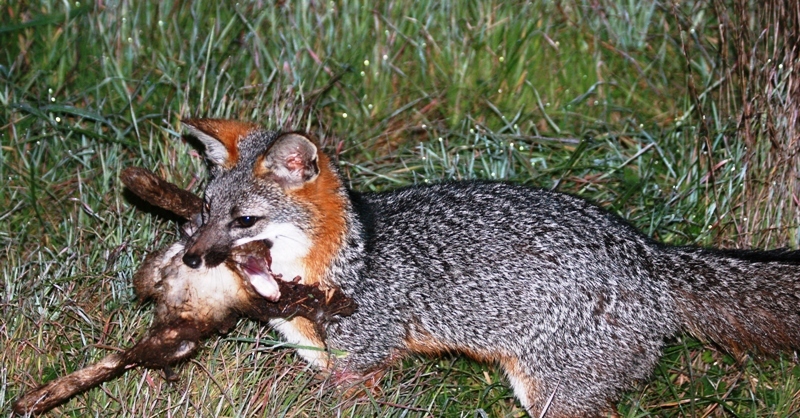 Unfortunately, earlier this year UWRP deduced that pups of a Gray Fox family in Silicon Valley may have suffered the same fate. And, according to The Felidae Conservation Fund, there are similar issues with Bobcats in the Santa Cruz Mountains. These instances cannot go unrecognized. Prevent access to shelter, by sealing entrances and cavities outside and inside with wire mesh, wood paneling, steel wool, and expanding foam. Clean up woodpiles and yard debris. Eliminate the rodent’s food and water sources. Do not feed pets outside and leave food unattended. Clean up spilled bird seed at the feeder. Remove English Ivy which provides food, water, and shelter year round for rats and mice. As far as traps go T-Rex easy set spring loaded trap is recommended, only use snap kill traps indoors and do not use inhumane sticky traps. 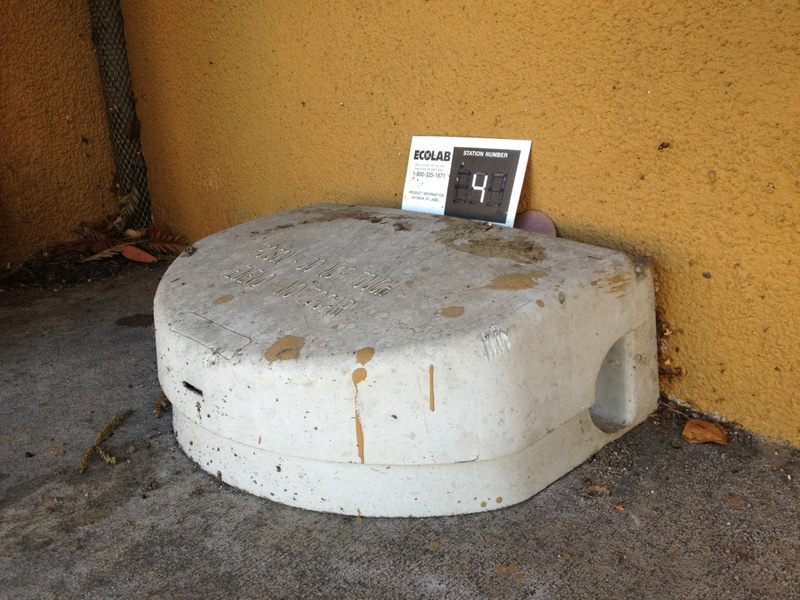 Wildlife such as bats, birds, lizards, skunks, raccoons and others may encounter a trap outside. Install a Barn owl box! However, before installing an owl box, make sure your neighbors are not using Rodenticide, so you don’t attract an owl to an unsafe area. In conclusion, human ingenuity has allowed us to be able to out smart the little rodents that sometimes plague our lives, without damaging the food chain. Please consider compassionate alternatives and aid the effort to educate citizens on the dangers and impacts of Rodenticides to our environment. Feel empowered to take this information to your employer if you see rodent bait stations outside your place of work. A few years ago, I noticed bait stations placed in a private soccer field belonging to a tech company, with a campus along the Guadalupe River in Silicon Valley. UWRP and Santa Clara Valley Audubon, approached Philips electronics regarding the existence of Burrowing Owls and Gray Foxes in the vicinity of rodent bait stations on their property. Corresponding emails resulted in Philips changing to non-poisonous rodent control methods, as well as the removal of their poison bait stations from around their Silicon Valley LED campus. 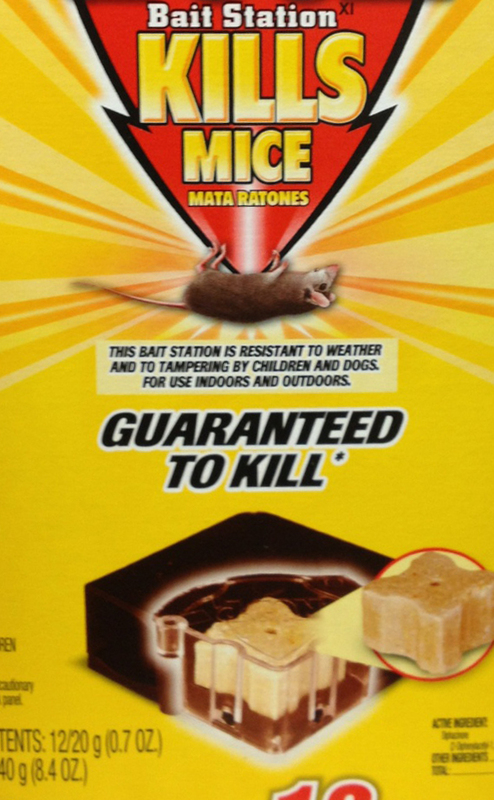 Change is quick once people realize the impact Rodenticides are having on the environment. The key is education. Watch the Gray Foxes of Silicon Valley to hear from expert Rebecca Dmytryk on Co-existing with wildlife. Don’t forget to Share this article and the National Parks Awareness Infographic to broaden the awareness of the negative impacts of Rodenticides.